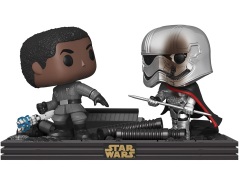 proves Finn is a true believer in the Resistance! 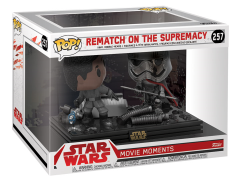 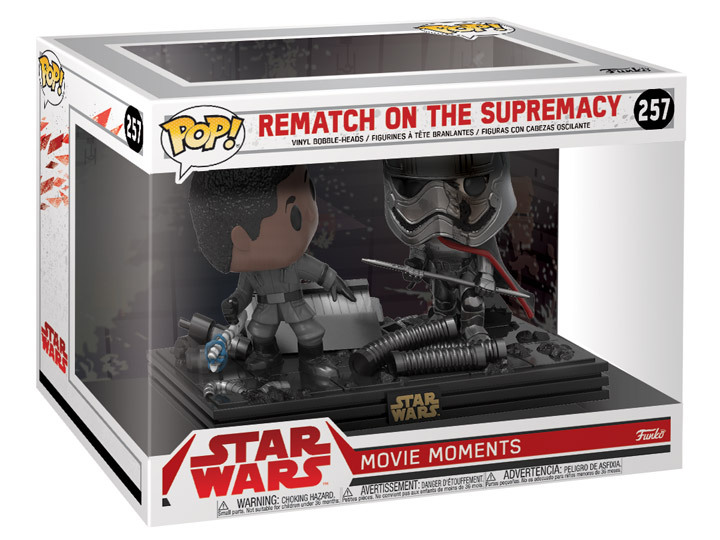 Collect a piece of Star Wars history, this important movie moment can now be part of your Pop! collection!